Mumbai, the City of Dreams, is not only home to the most diverse crowd in India but is also responsible for many wonderful experiences. Be it the arts festival, quirky cafes, grand celebrations (case in point – Ganesh Chaturthi) or music festivals that give you the chance to listen to Coldplay live, there are a lot of things to do in Mumbai. But if you are visiting the city next month, there are certain things and activities you cannot miss out on. Thus, we have compiled a list of things to do in Mumbai in February. Read on to take some note for your calendar. 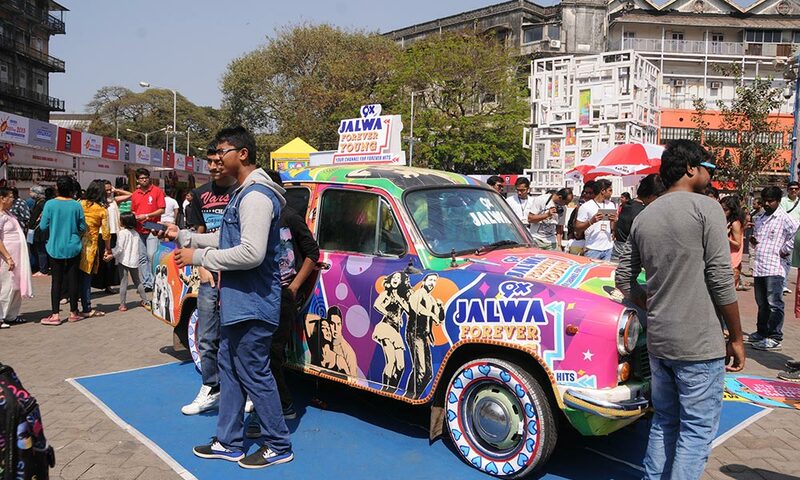 One of the largest multicultural festivals, Kala Ghoda Arts Festival (in the eponymous precinct) is something you cannot miss. A 9-day affair complete with dance performances, musical gigs and intriguing plays, the festival is usually thronged by youngsters and often sees special appearances from celebrities. Moreover, there is No Entry Fee for the festival. This is one of the most happening things to do around Mumbai. After all, who doesn’t love some fine wine with breathtaking sunset as the backdrop? 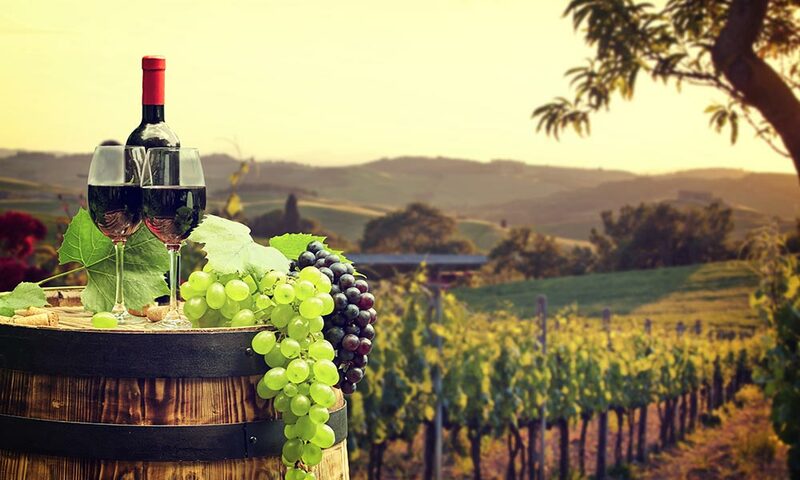 Organized at the famous Sula Vineyards in India’s Wine Capital – Nashik, the festival gives you the magical combination of good wine and soothing music. Some of the artists expected to perform at this year’s fest are Sasha, Diatonik, Ankytrixx, Nikhil Chinapa, Shankar Mahadevan and Malfnktion, among others. While the Global Citizen Festival sees the line-up of some of the most acclaimed bands and singers (we are looking at you, Coldplay), the one music festival you should definitely spend money on is the Mahindra Blues Festival. This year’s edition will welcome bands and singers like Arinjoy Trio, Brandon Santini and Beth Hart among others. Held in the posh suburbs of Bandra, the festival receives a good number of visitors so make sure you buy your tickets in advance. 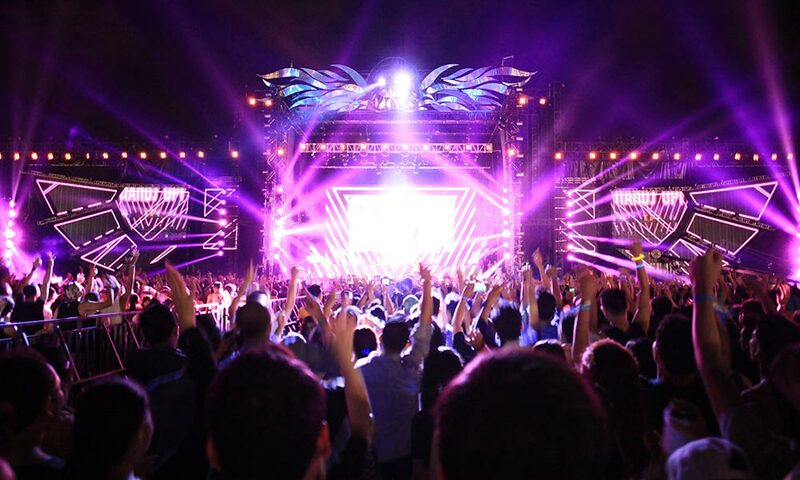 After all, attending a dance or music festival is one of the best things to do in Mumbai at night. One of the biggest craft beer, food and music festivals, Tapped will be back with its 6th edition in Mumbai. Treat yourself to a day where you sit in the lawn trying freshly prepared craft beer (50+) by the choicest breweries from around the country. To complement this, there will be plenty of food stalls selling scrumptious snacks. Of course, there will be live gigs to keep you entertained. And last but certainly not the least; Mumbai is perfect for celebrating Valentine’s Day. Imagine you and your partner having some intimate conversation at an open rooftop with the Arabian Sea forming the backdrop. 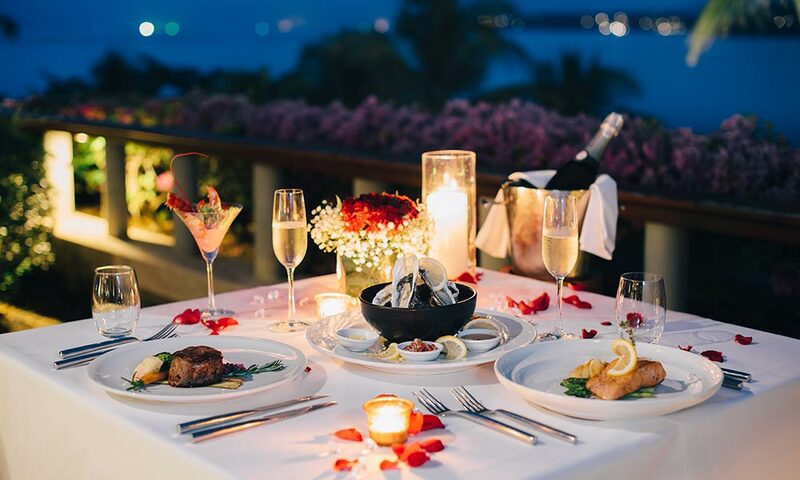 Sounds like your kind of date night or something you are planning for your better half? Book a table for two at any of the restaurants mentioned below. So, if you are a fan of arts and other kinds of quirky statues, feel free to book any of the arts festivals. Or if taking a detour from your Mumbai trip won’t be a problem, do attend the wine festival. Of course, there are plenty of other things you can do in Mumbai. 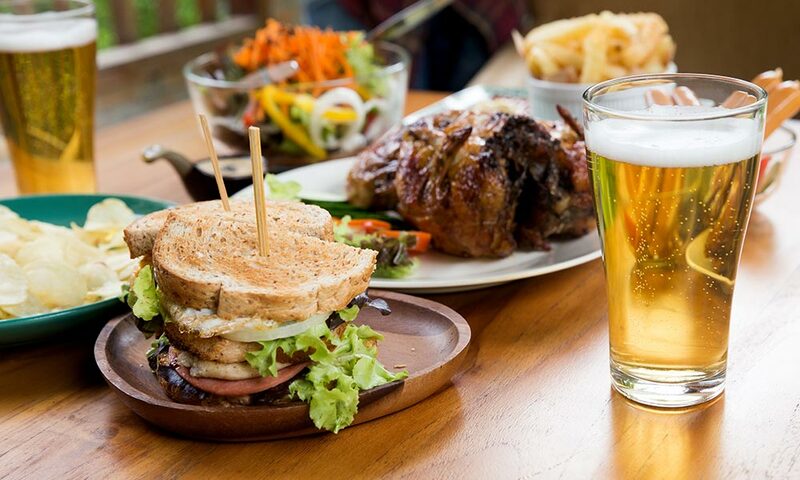 Be it dancing the night away in its posh clubs or simply trying its street food, there is literally no exhaustive list. If we missed out on anything, do let us know. Till then, happy tripping!